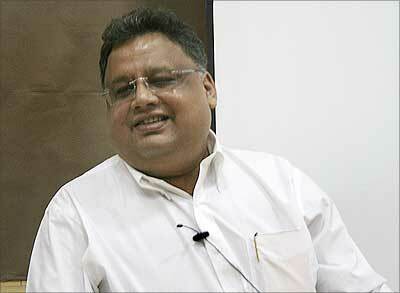 Rakesh Jhunjhunwala's Equity Portfolio: October 2012. Rakesh Jhunjunwala,the largest individual investor in India,has made billions from Indian stock market.From an initial capital of Rupees Five thousand,he created a Stock portfolio worth Rs.6000 crores as on september 2012.The big bull,referred to as India's warren buffet, follows value investing principles and picks up potential multibaggers for long term wealth creation. He says that Indian economy will grow at better rate than other parts of world and expect higher fund flow gradually from domestic savings. The legendary Investor looks for management quality,competitive advantage and future growth potential when selecting stocks. As per various datas,Jhunjhunwala's portfolio is concentrated on midcap stocks and allocated 85% amount in just 10 stocks. As a contrarian investor,Jhunjhunwala hold the portfolio even in worse market conditions and not worried about daily price fluctuations.He never sells stocks in crashes or panic condition;but books profit when the stock reaches maximum business potential. Source: B S Research Bureau. Ten Rules for Investing in Shares. 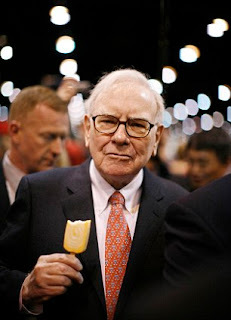 Many investors wish to become successful in stock market , but lose even the capital amount.It is painful to lose your hard earned money.We know that Warren buffet has created two lac crores from stock market investments.He is continuing as the third richest person in the world. The story is almost same in the case of Mumbai investor - Rakesh junjunwala.They made profit from value investing strategies. Let us check the hidden rules of investing. 1. Buy fundamentally strong shares.It is a simple task.but,you should analyse the balance sheet and upcoming projects before investing. 2. Understand the financial ratios of a company.It will help you to know the intrinsic value and earning potential of a share. 3. Do not invest against the market trend.You cannot make profit if share prices are falling and market is facing corrections.Don’t put your money in sideways market. 3. Avoid greed and keep emotional balance even in adverse market conditions.Don’t be panic. 4. Invest in a share not only for price appreciation but also for dividend and bonus.Wealth creation is often done by multiplier effect of bonus shares. 5. Buy at stock dips and hold it till it reach peaks.Act against the public opinion.because,common people only buy when market starts rising and reach the peak. 6. Never expect fast and quick money..Allow your shares to grow over a period of time. 7. Use moving averages and other technical tools for understanding the trend. 8. Know the price swings for making returns from short term deliveries. 9. Don't mix trading with your investments.Avoid futures and options trading ,if you have no time for keen participation. 10. Don't average penny stocks.but,do it in large cap stocks. Swing trading and Value Investing. My research and experience in financial market over the last 6 years revealed below insights for making profits. 1.Swing trading is the most successful method for short term trading and investing in equity,nifty,currency ,gold and commodity. 2.Value Investing is ideal for medium term and long term gains from Investing. So, blending of these methods will help us to make profit from the market. 1.It helps to understand the trend and direction . 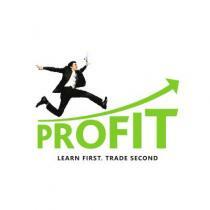 2.You can make profit in both directions of the market,whether it is UP or DOWN. 3.Swing trading helps to gain from short term stock picking. 4.Swing trading utilise price Swings for making.It helps to avoid trading in sideways market. Swing trading a scientific method of analysing future price of a stock with technical indicators and Chart patterns. Value investing or fundamental analysis is a method used by successful investors such as Warren buffet,Peter lynch and Rakesh junjun wala.It contains analysing financial statements of a stock before buying it.It includes ratio analysis such as EPS and P/E , sector studies and news analysis of economy. Being a successful investor and trader is a dream for many people. So, use both methods jointly for getting clear idea. If we do swing trading in fundamentally strong shares,it won't fail. 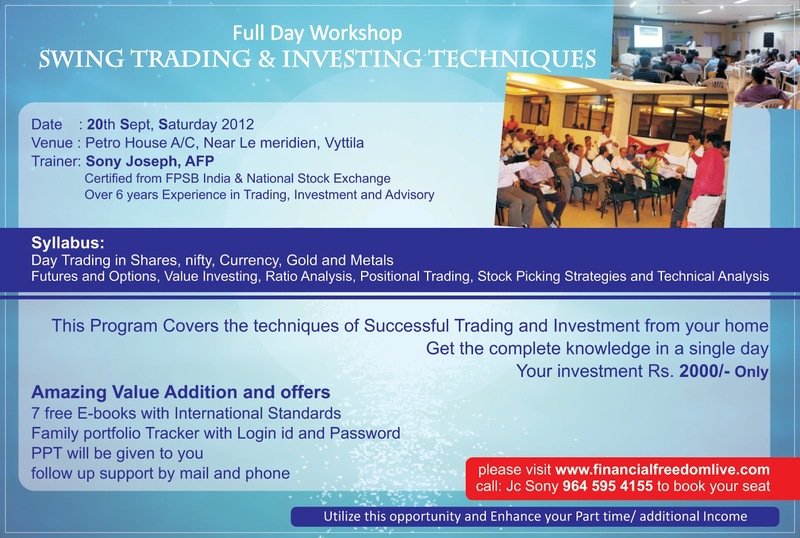 Swing Trading & Investing - Workshop @ Cochin. call 9645954155 to book ur seat .